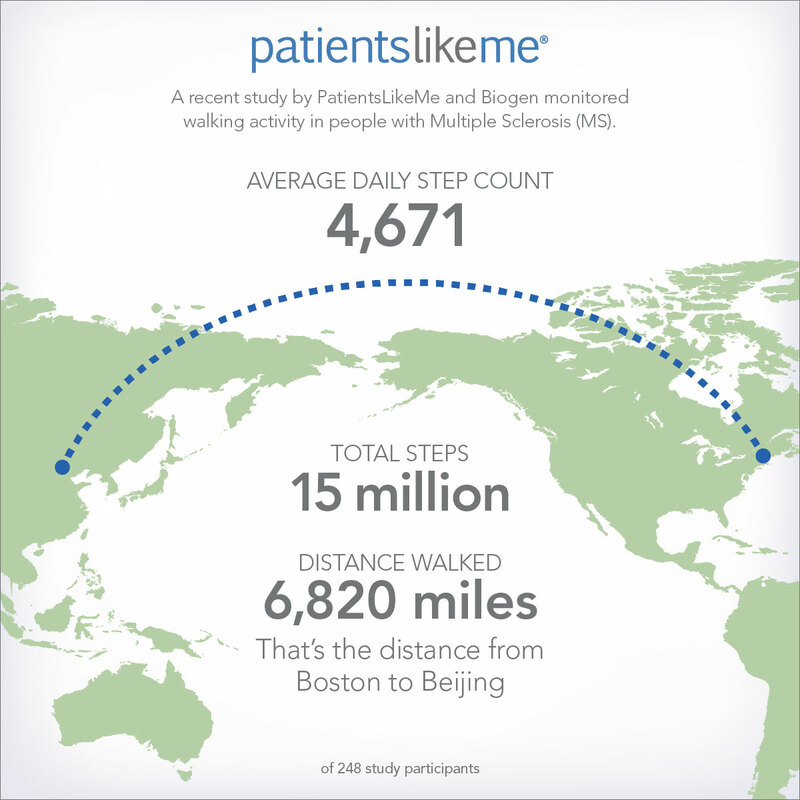 Cambridge, MA, April 15, 2015—PatientsLikeMe today announced results of a novel study conducted with Biogen that showed how people living with multiple sclerosis (MS) can use wearable activity tracking devices to collect and share their mobility data, which could potentially provide relevant information to their clinicians and to other MS patients. These data are being presented at the 67th American Academy of Neurology’s (AAN) Annual Meeting in Washington, DC April 18-25. The study was designed to assess the feasibility of using a consumer wearable device to monitor activity among people with MS in a real-world setting. 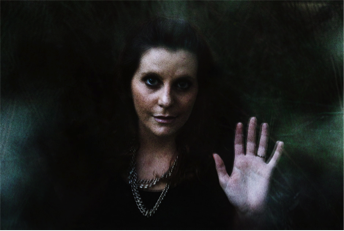 In it, 248 PatientsLikeMe members were provided with Fitbit One™ activity trackers. Of those who received them, 213 (82%) activated the device with the Fitbit website and authorized PatientsLikeMe to access their data. Two-hundred and three of those who authorized sharing of the data synchronized the device with the service and produced tracking data. Participants synced an average 18.21 days of data over the 21-day study (87% adherence). After the study period, participants were surveyed to learn more about their study experiences and about their attitudes toward technology and physical activity tracking. Of the 191 participants who responded to the post-study survey, 88 percent reported the device was easy to use and incorporate into their daily routine; 83 percent agreed that they would continue to use the device after the study; and 68 percent believed that the device would be useful to them in managing their MS. Additional survey data is available at http://news.patientslikeme.com. With more than 38,000 members, PatientsLikeMe’s MS community is the largest and most active MS research community online. A total of 248 PatientsLikeMe members living with MS were recruited to participate in a study deploying Fitbit One™ activity trackers. Information on patient demographics and level of self-reported functional disability were captured from the participants’ PatientsLikeMe profiles. Devices were mailed to participants with instructions on activation and authorization of data sharing between the manufacturer and PatientsLikeMe. As part of PatientsLikeMe’s member engagement framework, a live concierge service was available to participants to provide answers to technical and other questions. The study also took full advantage of the PatientsLikeMe platform and health tracking tools to engage participants with their data, and with each other. 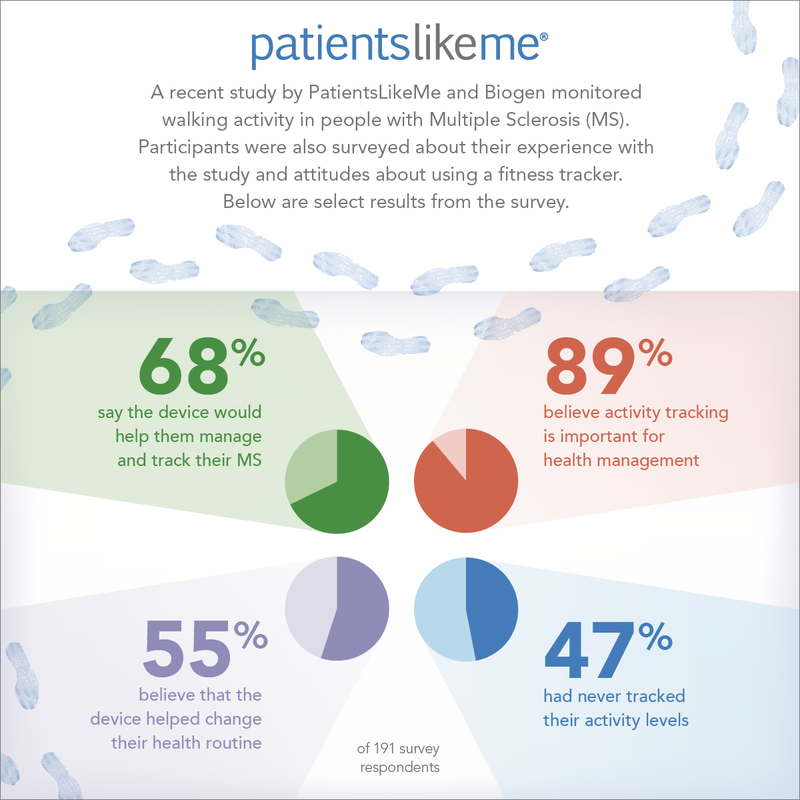 Study participants were able to track their physical activity levels on the PatientsLikeMe website and connect with each other in the MS discussion forum to talk about changing symptoms, benefits and issues. Data were collected for a period of three weeks, and patients were asked to complete a survey to provide feedback on their experiences with the device. PatientsLikeMe® (www.patientslikeme.com) is a patient network that improves lives and a real-time research platform that advances medicine. Through the network, patients connect with others who have the same disease or condition and track and share their own experiences. In the process, they generate data about the real-world nature of disease that help researchers, pharmaceutical companies, regulators, providers, and nonprofits develop more effective products, services and care. With more than 325,000 members, PatientsLikeMe is a trusted source for real-world disease information and a clinically robust resource that has published more than 60 peer-reviewed research studies. Visit us at www.patientslikeme.com or follow us via our blog, Twitter or Facebook.